The device have not synced the latest database information from your Salesforce instance. Please sync again to get the latest records. You have reached a "Dead-end" in the hierarchy. This means in Salesforce there are no records for that level attached to the records the field officer just chosen. Verify that child records exist under all the objects you have on your Drill Down. In your hierarchy drill down, you have chosen the right object but used a different relationship than you intended. Example, a loan record have a lookup relationship to Contact for the borrower and a lookup relationship for the lender. Clone the published job and in the Drill-Down Hierarchy section, click Edit for the level in the job that you are having problems with. Make sure not only the right object is chosen but also via the right relationship. You will need to republish the job and close the old one if a change is required. User may been assigned the wrong parent record. An example there may be two accounts records with the same name, double check the right account record has been assigned to user. Double check that the right parent record has been assigned in the mobile record assignment. Confusion comes when records have similar names thus it becomes confusing to assign the correct record. Mobile User does not have permission for the specific record. If a mobile user does not have access to an object or field, then they won't have access to those records unless those records are explicitly shared. Double check that the mobile user has access to the specific records they cannot find. Kindly review Salesforce Security Settings Here. 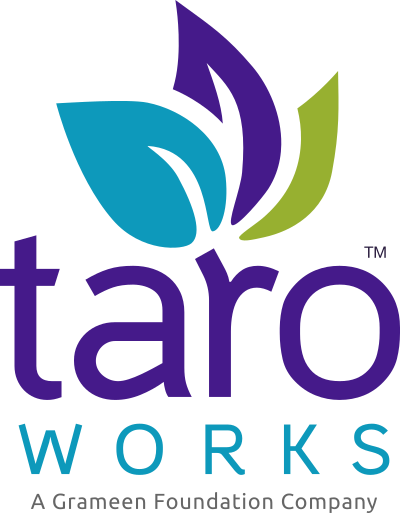 Please contact TaroWorks Support if the above steps did not resolve your issue.